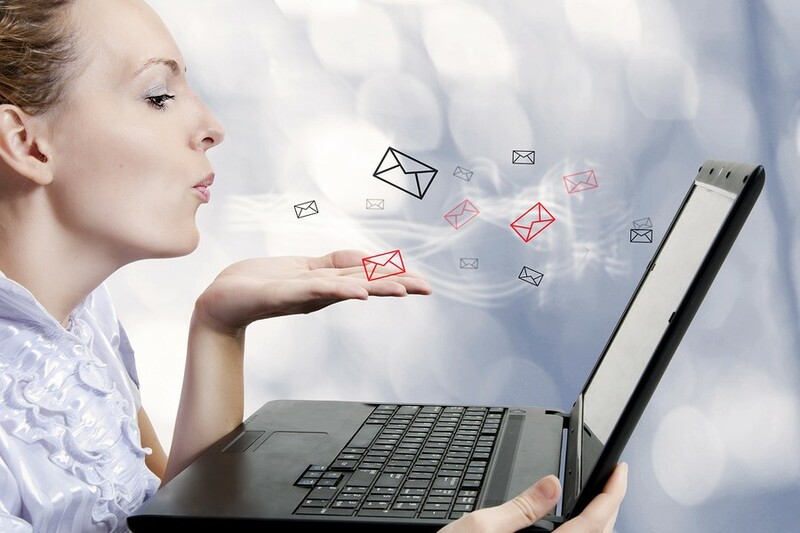 An email welcome message is your first communication with a new prospect or customer. They receive it immediately after subscribing to your list, and it typically has a high open rate. After all, the person has just signed up, so they’re checking their inbox for it! A lot of companies miss this great opportunity to start engaging with the subscriber right away. Instead of sending something meaningful, they send something that’s just ho-hum, or boilerplate. Writing an email welcome message — or better yet, a welcome series — is also an easy way to get a foot in the door with a new client. When you write a great welcome message or series, you help them get their new customer relationships off to a good start. That’s why Managing Editor Heather Robson chose the email welcome message for a Wealthy Web Writer Practice Assignment. As always, she randomly selected for review as many submissions as she could expect to get through in an hour. Listen to the recording of her review HERE. Heather created the type of brief you’ll see from a real client. 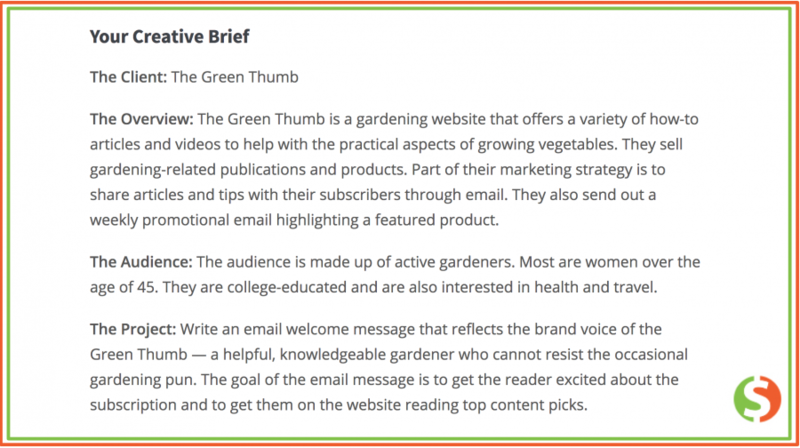 This one describes the assignment for a fictional company, The Green Thumb, which runs a gardening website. Get the reader excited about the subscription. Get the reader onto the website right away, reading top content picks. Here’s the brief in its entirety. Before reviewing the Practice Assignment submissions, Heather listed some of the things she was looking for.